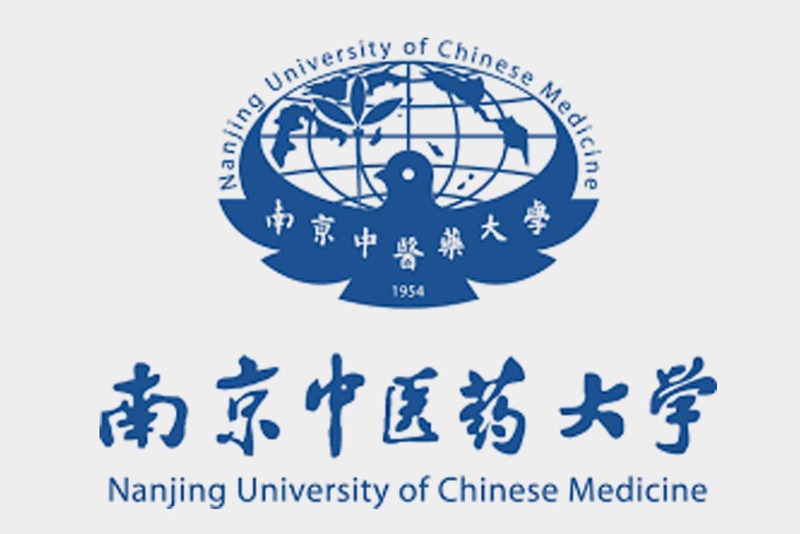 We are very proud to announce our cooperation with Nanjing University of Chinese medicine (NJUCM ) to develop Master’s and PhD programs for those professionals who have the ambition to deepen their knowledge and expand their clinical experience in all areas of TCM. The Masters and PhD degree programmes are approved by the Nanjing University of Chinese Medicine in line with regulations issued by the Ministry of Education of the People’s Republic of China. Students that have completed the Masters or PhD teaching programme and have passed thesis defenses will obtain Masters Academic Degree and PhD Academic Degree titles, issued by the Ministry of Education of the People’s Republic of China and obtain a Master or PhD diploma issued by NJUCM. 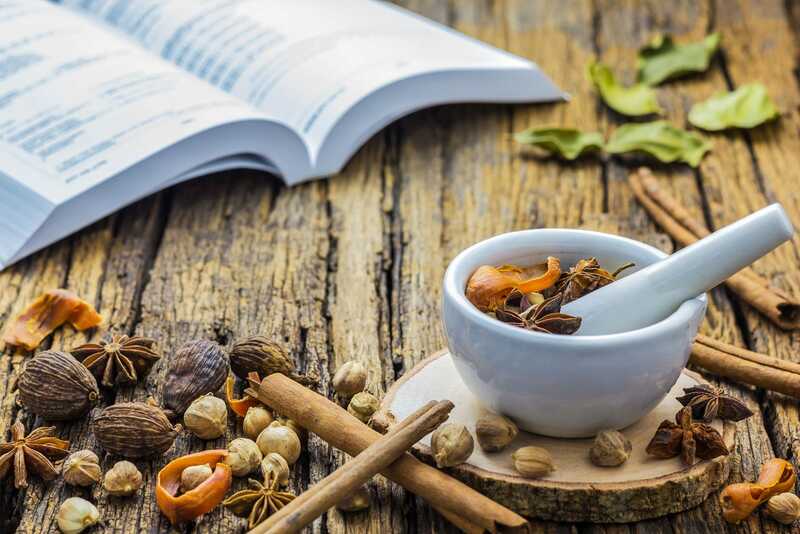 The purpose of the Masters and PhD degree programme is to encourage a deep, rooted understanding of TCM that makes it second nature in the graduates’ personal and professional lives. The degree programme will further deepen your knowledge, advancing your practical, theoretical and diagnostic skills, as well as research methods. The Masters and PhD programmes are both 3 years part-time studies, offering a mixture of contact and selfstudy modules. Both programmes provide students with access to top lecturers and world renowned supervisors, enabling the student to develop their chosen speciality. The Masters and PhD programmes will further build the bridge between both theoretical and clinical practice and between Chinese and Western Medicine. Throughout the three-year programme degree, students are required to visit NJUCM, China two times. These trips are mandatory, and are a requirement of the China Ministry of Education. During the trips, students will attend seminars and gain clinical experience that will be counted towards their credits. During the first trip, students will also choose and discuss the topic of their thesis. During the second trip, students will defend and ‘close’ their thesis and proceed to graduation. Students will be required to pay for their travel and accommodation expenses, and for clinical apprenticeship. Those who meet the conditions below can apply for the Master’s degree programme. Nanjing University of Chinese Medicine gives the final approval of admission. -	candidates with a college graduated diploma equivalent education level to that in Chinese Mainland, and more than 2 years of working experience in medicine related profession. -	candidates with an equivalent education level to a Shenzhou Open University of TCM Bachelor-level diploma* and more than 2 years of working experience in medicine related profession. 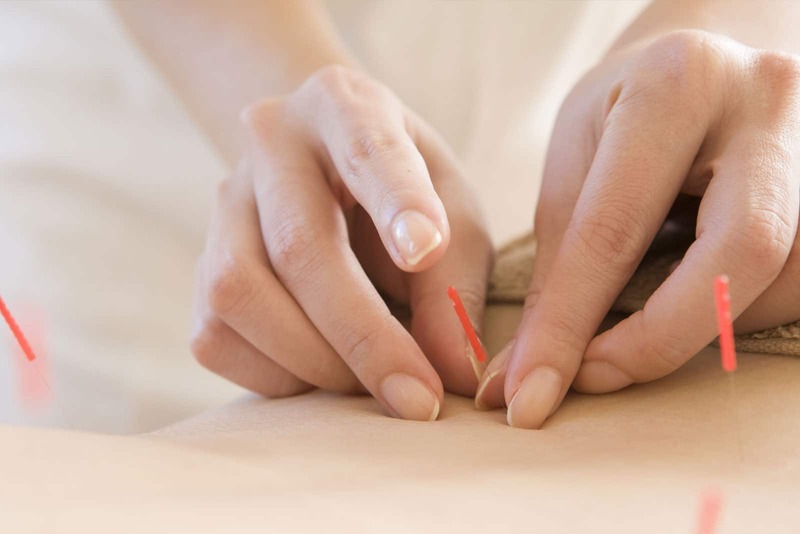 -	more than two years of working experience in the TCM field. All applicants shall follow the procedure of application and examination to obtain enrollment. Applicants must submit the application form and the requested materials in accordance with the regulations. All applicants apply through the ‘application-assessment’-system. All documents MUST be supplied in English or Chinese. * Diploma of Shenzhou Open University of TCM in Acupuncture, Herbal medicine or Tuina, minimum 4 years of study, including the education of Western medicine according to Dutch PLATO terms, (240 EC = 6720 hours). The credit system is based on the European Credit Transfer System (ECTS). One study credit (EC) is equivalent education level to 28 hours of work and includes lectures/tutorials, reading, preparing for tests, exams, the writing and assessment of papers, etc. Those who meet the conditions below can apply for a PhD degree program. Nanjing University of Chinese Medicine gives the final approval of admission. -	equivalent education level to a Bachelor-level TCM degree** plus another Bachelor degree, and with 2 years of working experience. -	graduated from a TCM Bachelor’s degree for more than six years: more than six years of working experience. With the original bachelor degree, the applicant can apply for the doctoral program 6 years after the graduation year. If the TCM degree is taken after the original bachelor degree, then 4 years of bachelor-level TCM degree** plus another 2 years of working experience will be sufficient. -	candidates with an equivalent education level to a Shenzhou Open University of TCM Bachelor-level diploma (Diploma of Shenzhou Open University of TCM in Acupuncture, Herbal medicine or Tuina, minimum 4 years of study, including education of Western medicine according to Dutch PLATO terms, (240 EC = 6720 hours). The credit system is based on the European Credit Transfer System (ECTS). One study credit (EC) is equivalent education level to 28 hours of work and includes lectures/tutorials, reading, preparing for tests, exams, the writing and assessment of papers, etc.